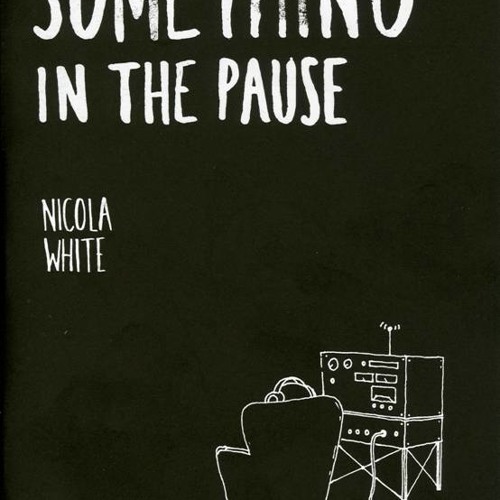 A story written by Nicola White commissioned by Artlink which was informed by an arts project that involved an artist, an informatics specialist and a man with a liking for music. The man in question had a learning disability, a sight impairment and physical disability, which meant he was reliant on others choosing what he listened to. He listened to Radio Forth a lot. So artist Steve Hollingsworth began creating a sound system which could operate with one simple hand movement, enabling the man to select, for the first time, what he felt like listening to from an extensive library of sounds.